Overcoming ranking addiction: Win a copy of my book! 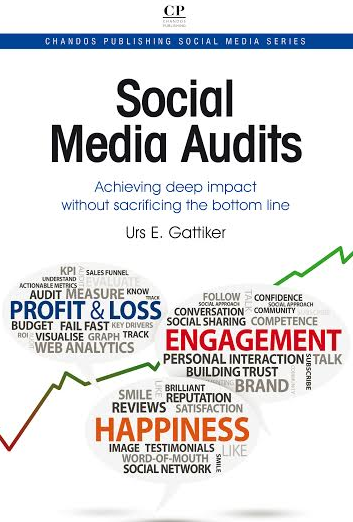 My new book Social Media Audit: Measure for Impact is shipping. I wanted to give you a chance to get it first! Who says you cannot get Twitter to teach Microsoft new tricks? 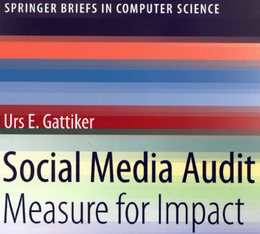 IBM and Facebook’s research projects reveal great insights, plus free tools and more! Who says Apple’s iPhone is special – not Switzerland! Plus, the unlikeliness of crowdsourcing and social media ROI, how Facebook changed policy, free tools and more! ComMetrics Week in Review: The Internet turns 40, Google Groups fails to live up to advertising for some, and the White House goes open source. Plus, free tools and more! ComMetrics Week in Review: Toyota damages Lexus brand, Mashable and TIME vs. FT and Razorfish: who is more wrong? Plus free tools and more!